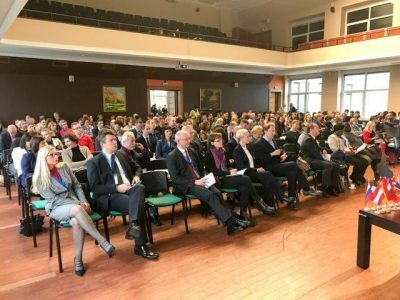 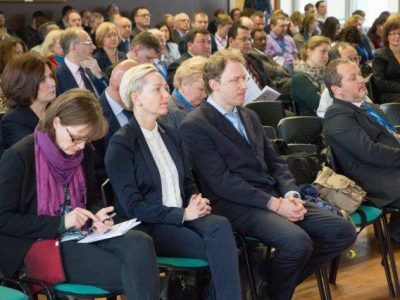 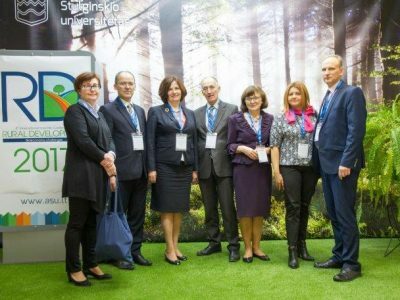 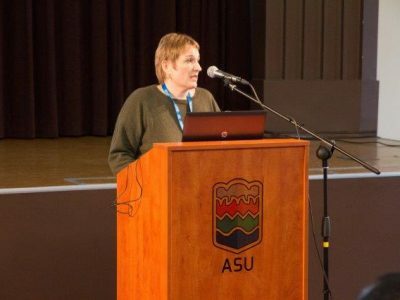 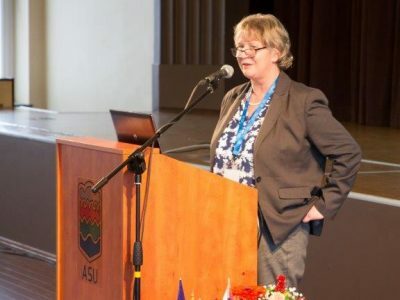 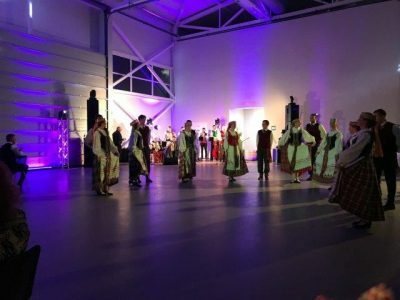 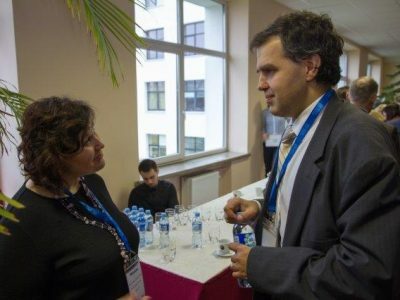 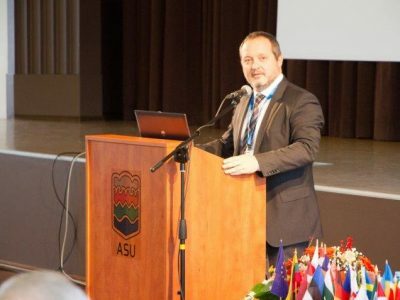 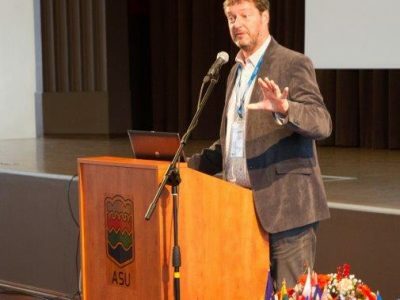 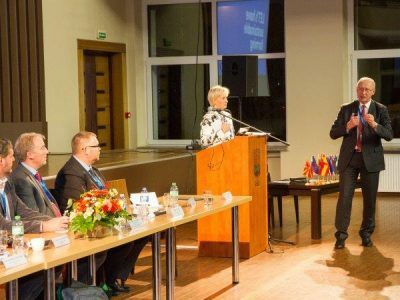 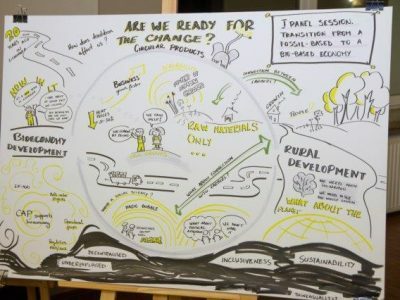 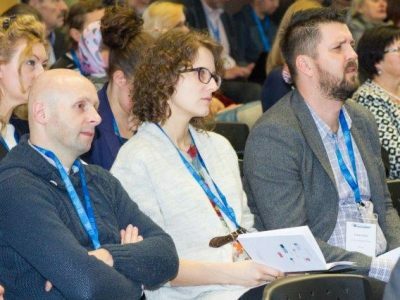 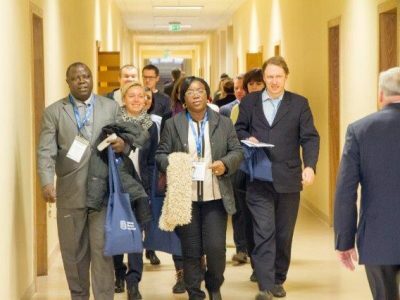 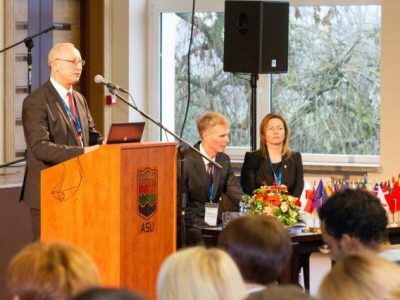 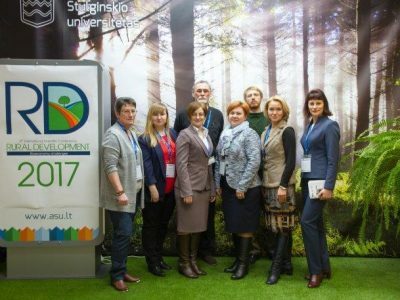 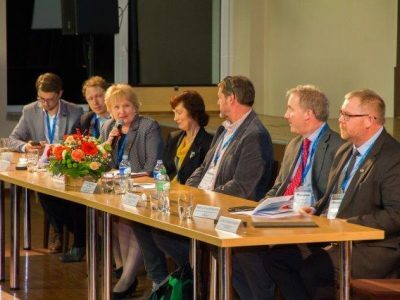 The 7th International Scientific Conference “Rural Development 2015: Towards the Transfer of Knowledge, Innovations and Social Progress” took place in Academia, Kaunas district, Lithuania at the Aleksandras Stulginskis University, November 19–20, 2015. 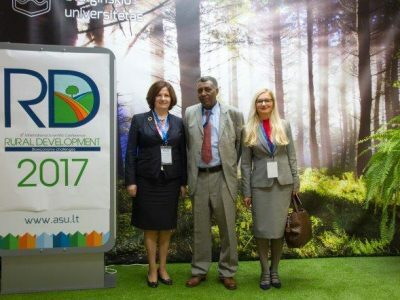 The 7th International Scientific Conference “Rural Development 2015” was the most effective bi-annual platform for the interdisciplinary scientific discussions and the presentations of new ideas for sustainable rural development in the context of Knowledge, Innovations and Social Progress. 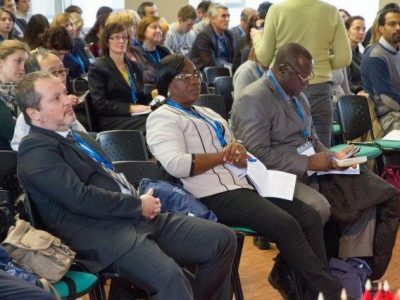 The Conference brings together scientists, practitioners, policy makers and actors from private sector around the world to share their experience helping countries to provide their citizens with a more competitive economy, more and better jobs and a better quality of life. 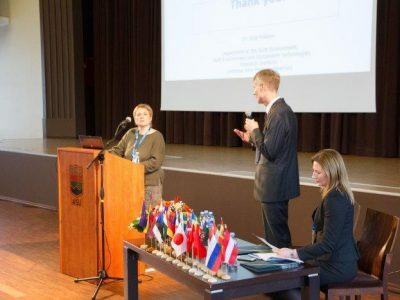 The topic “Towards the Transfer of Knowledge, Innovations and Social Progress” chosen for the 7th International Scientific Conference sparked strong interest among the professional and scientific community and elicited great response to the call for papers. 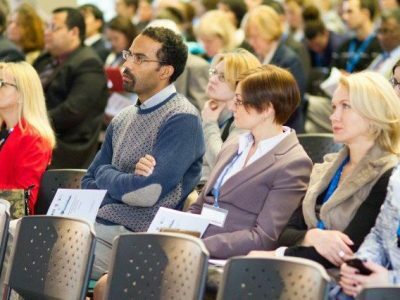 The Proceedings include 130 peer-reviewed papers and contributions from 362 authors. 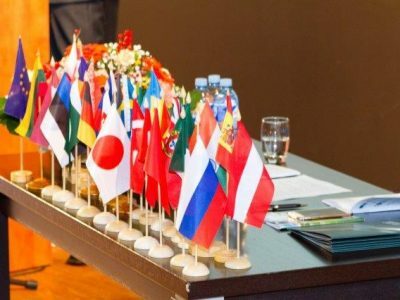 In total we received 248 submissions for the Conference. 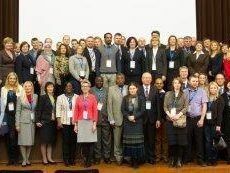 We want to thank the contributors and the reviewers who made this issue possible. 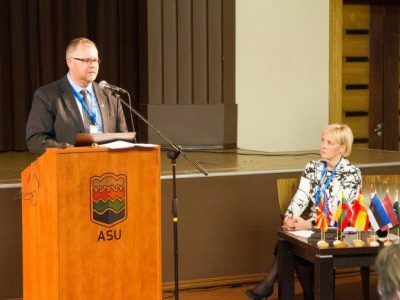 We also thank the Aleksandras Stulginskis University, Lithuanian Ministry of Agriculture, and Research Council of Lithuania for the generous financial support that made the Conference possible.